As obesity levels have risen, many people have decided to make a switch to a healthier lifestyle and a better way of eating and living. As people start going to the gym and making their bodies stronger, their bodies crave better quality food, until only the best will do. 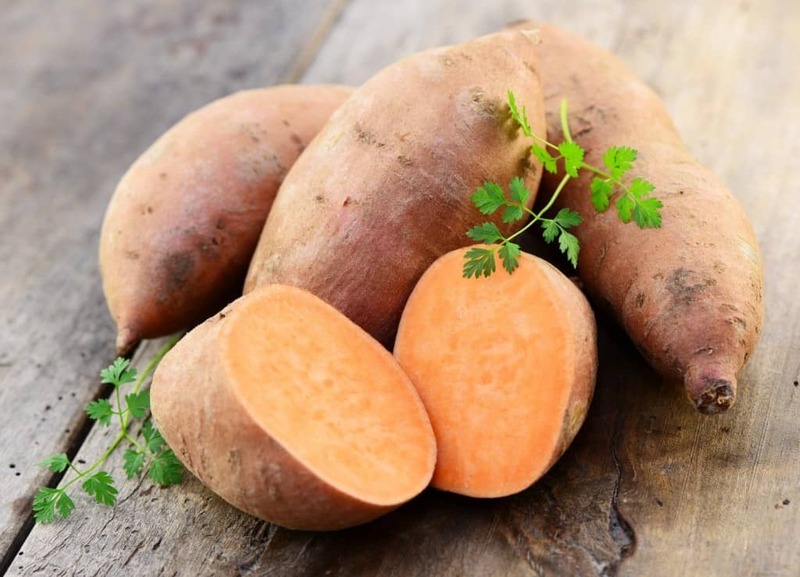 In this list of ten amazing foods to boost your muscles and health is the best of the best super foods available to anyone who wants to improve their health and well-being. From snacks with every vitamin under the sun to protein rich and low carbohydrate meal options, this list has the most important ones anyone will need. It may seem cliche, but an apple a day assists with the gains. 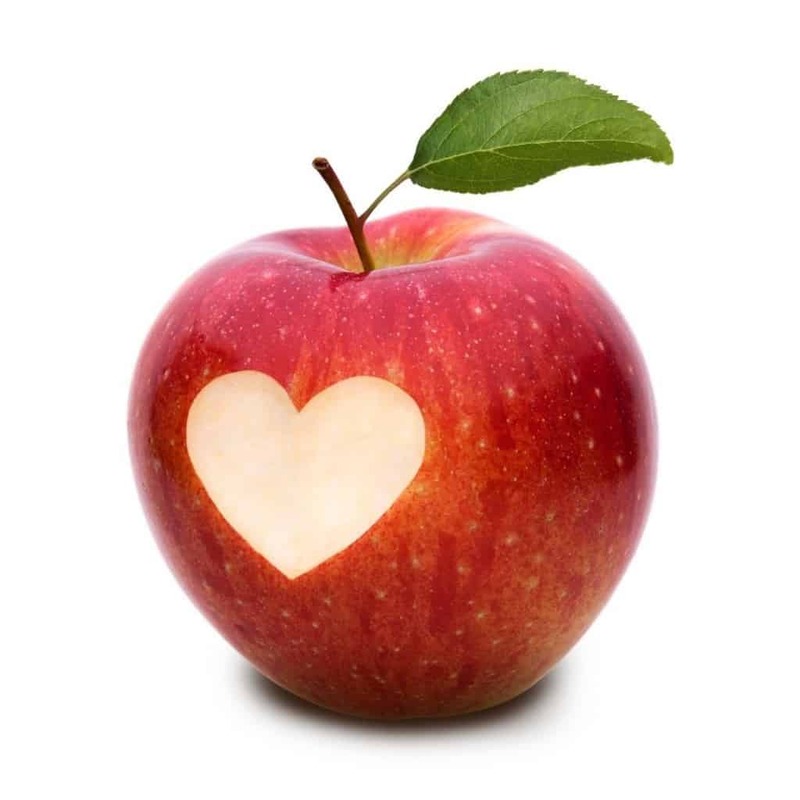 High in fiber, electrolytes and containing some carbohydrates, apples are a great snack for working out. 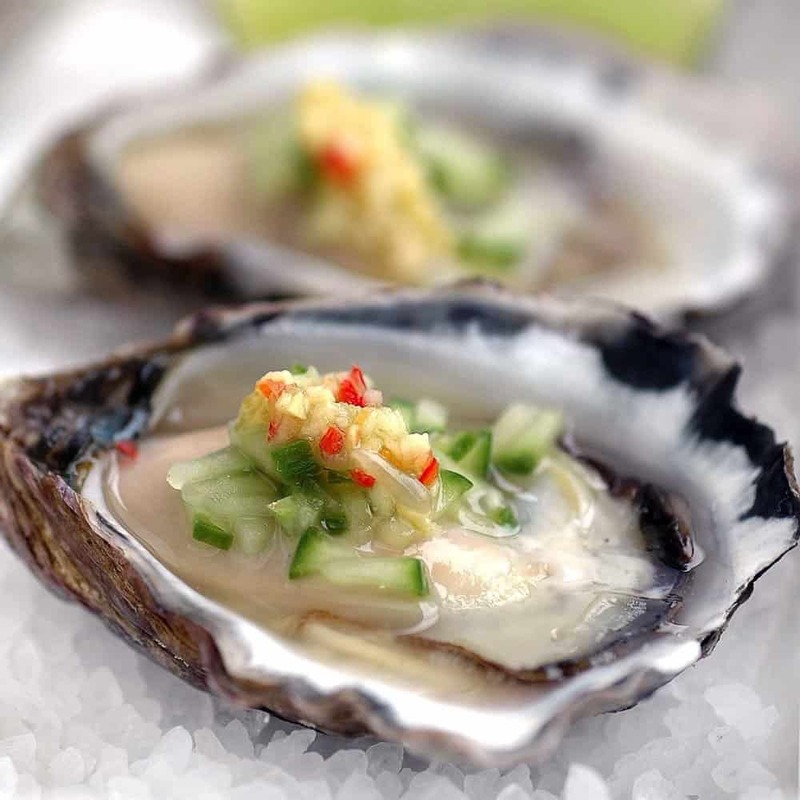 High in zinc to boost testosterone and high in protein, oysters are prime little packages to boost your body building. 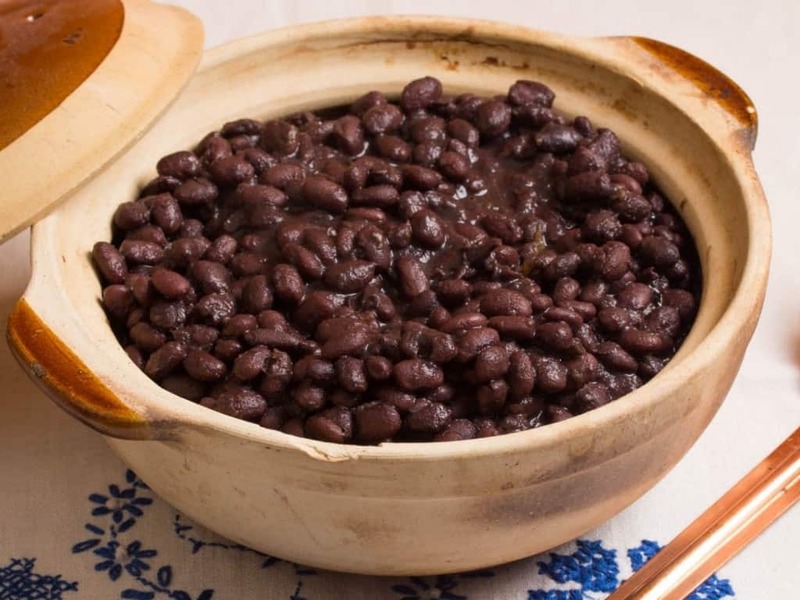 This wonder food is full of various vitamins, such as vitamins A, B, C and K. As well as this, it is dense in terms of caloric intake, meaning you have to eat less of it to make up your required daily intake. It also has high protein and fiber content. 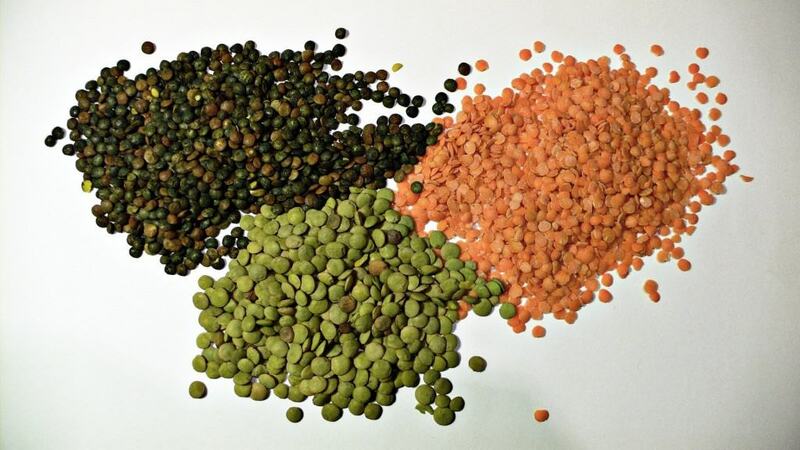 High in fiber and protein, the thing that sets lentils apart from the rest of the carbohydrate filled foods is the fact that although it is high in carbs, it also has a low glycemic index, or GI, meaning that the energy is released more gradually, which is awesome for high intensity sessions at the gym. 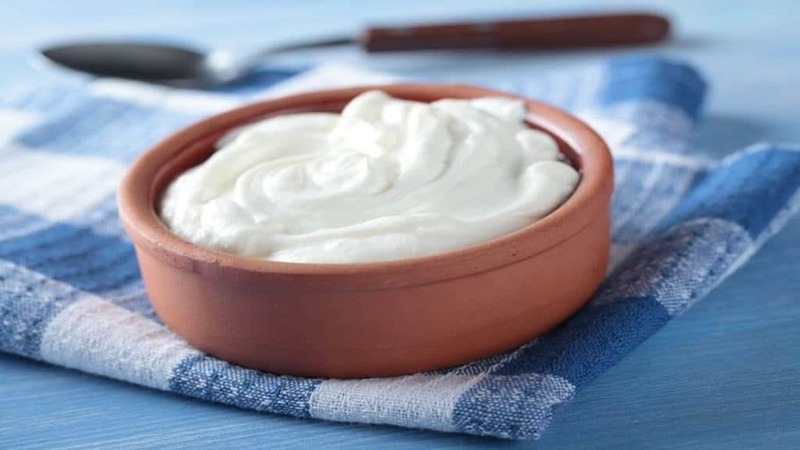 Yogurt is great for aiding digestion, as well as a form of vitamin D, protein and calcium. 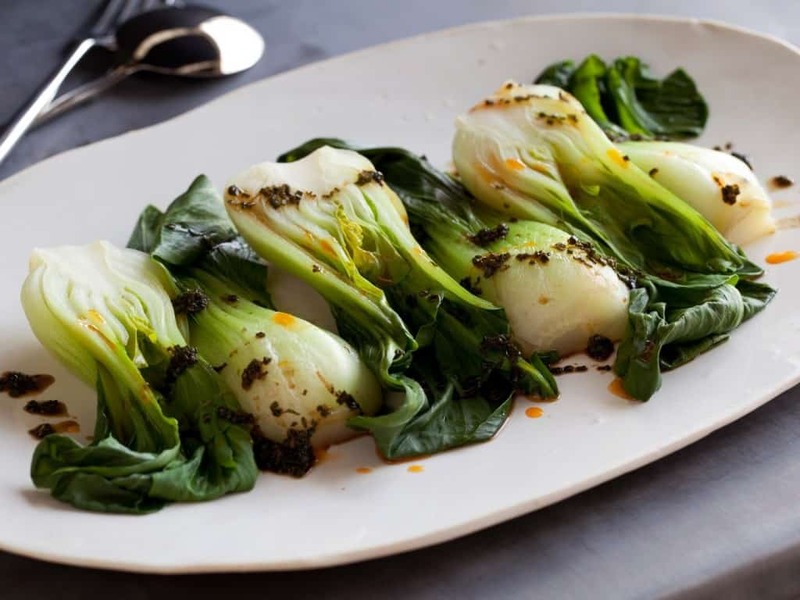 Containing very little calories, while being high in vitamin C, potassium, calcium and iron, bok choy is a vegetable set apart for this very purpose – to train your body. 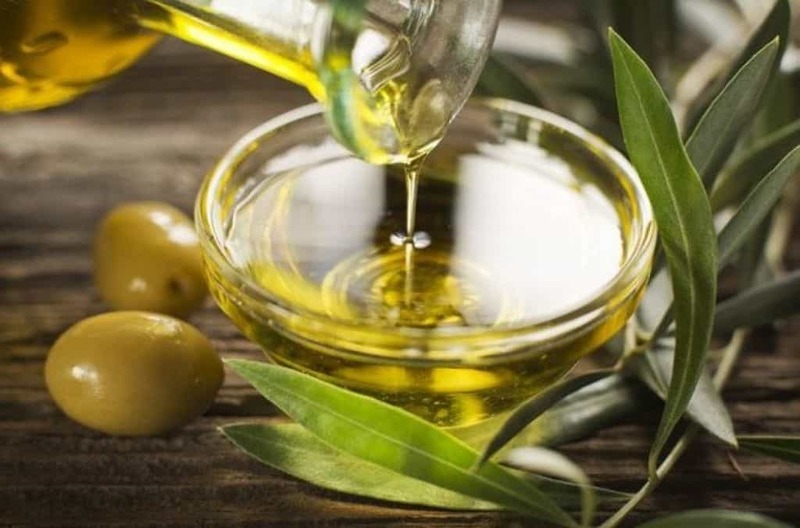 Most people tend to think oil is bad for them, but olive oil contains a lot of the good fats (good for the heart), and also contains anti-inflammatory agents that occur naturally that aid with post workout recovery. A complex carbohydrate means that it has a low GI , but beware, the method you use to cook it does change the GI value, with boiled being the lowest and oven roasting being the highest. 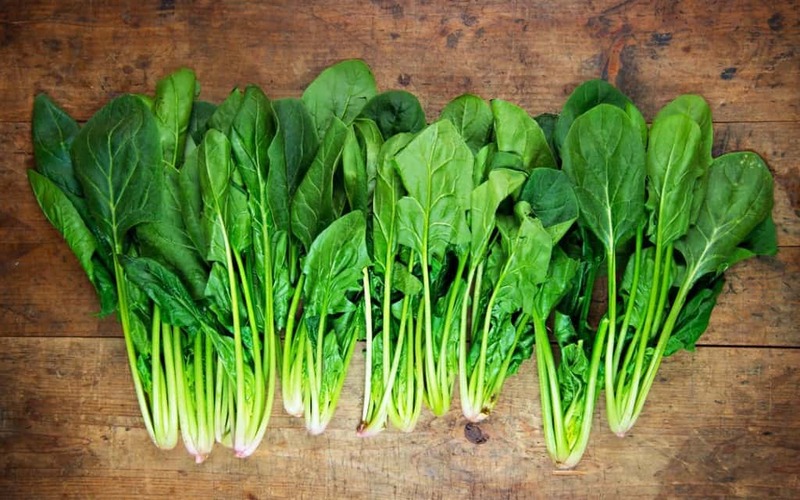 This super vegetable is also high in vitamin B, making it a must have for any gym junkies. Spinach contains many vitamins, as well as calcium to prevent muscle cramping, all while maintaining a low calorie value. 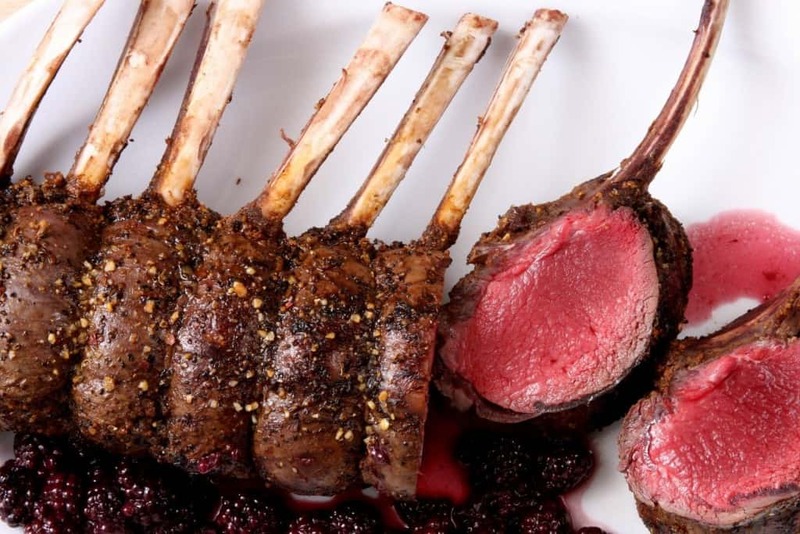 Essentially steak from a deer, venison is high in protein, iron and low in fat, due to the lean nature of deer meat.